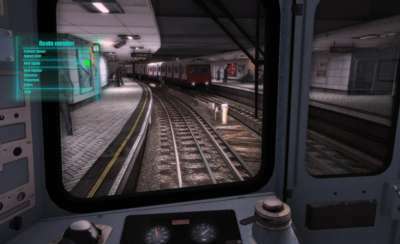 Get in the driver's cab on the London Underground Circle Line! 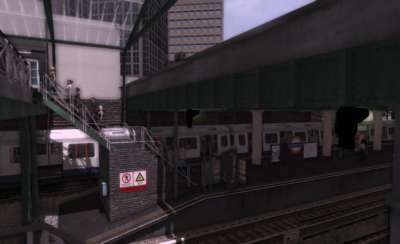 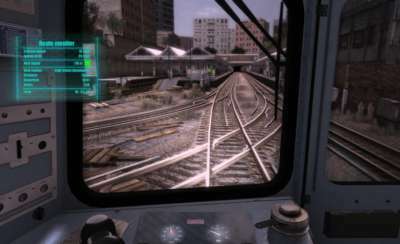 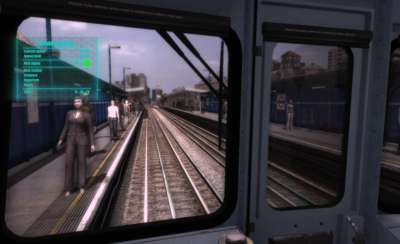 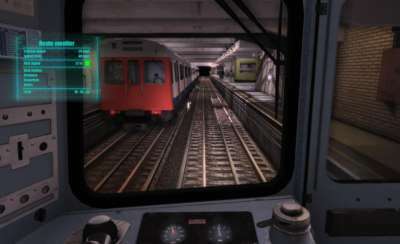 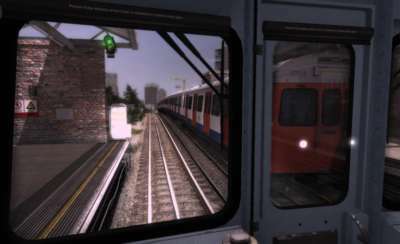 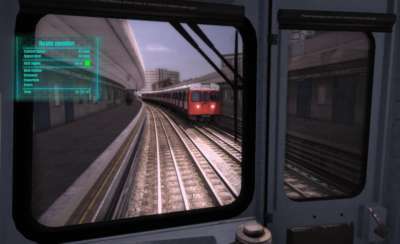 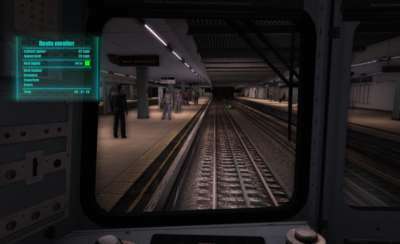 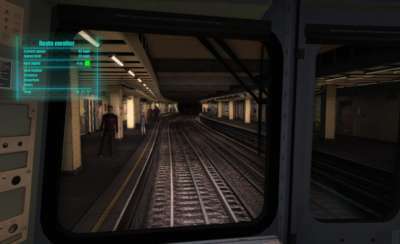 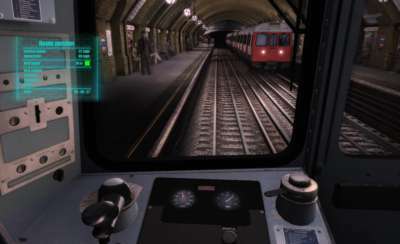 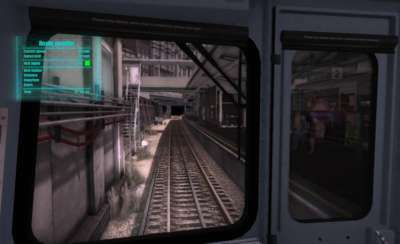 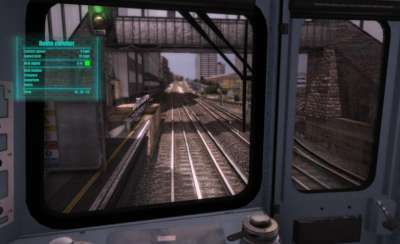 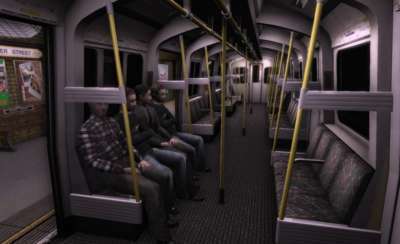 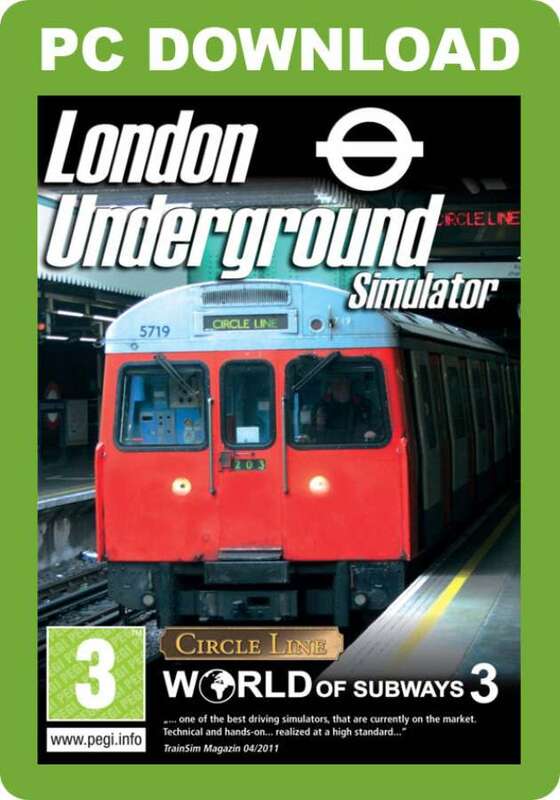 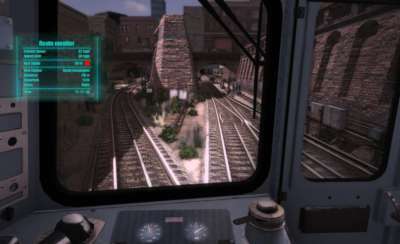 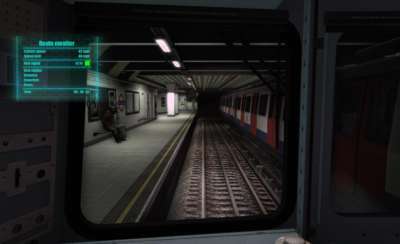 With 35 beautifully re-created stations and both above and below ground sections, this is an opportunity to take control of the world famous 'C Stock' tube trains as you follow a detailed timetable and a myriad of custom missions. 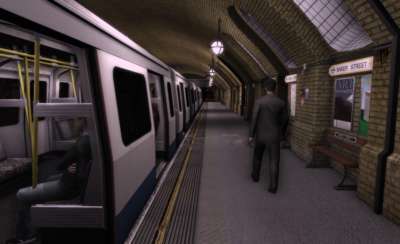 Visit such landmark destinations as Baker Street, Euston and Victoria stations, pass under Big Ben and the Houses of Parliament at Westminster and drop off passengers at the fashionable High Street Kensington! 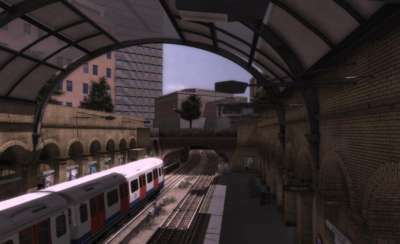 The entire Circle Line can be explored, including the new Hammersmith extension. 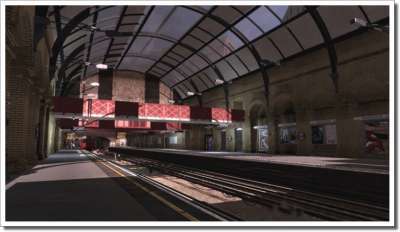 With over 74 million journeys every year, the Circle Line provides the ultimate Tube experience. 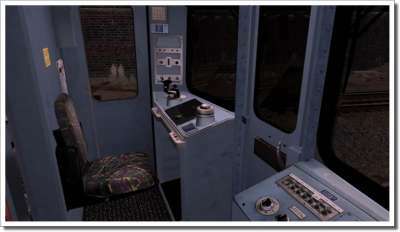 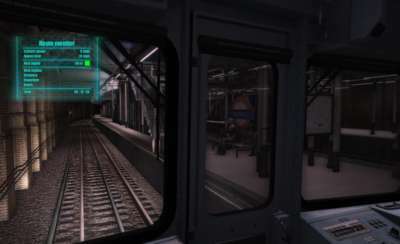 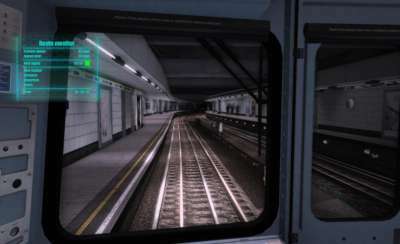 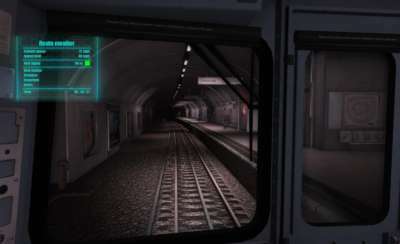 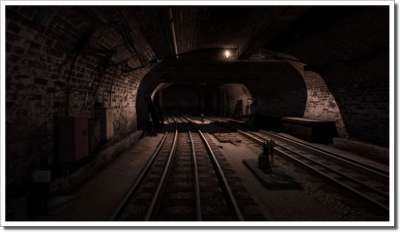 See the light at the end of the tunnel, with one of the most immersive and realistic rail simulations ever created! 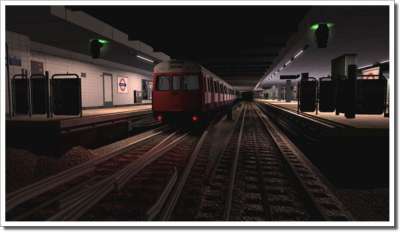 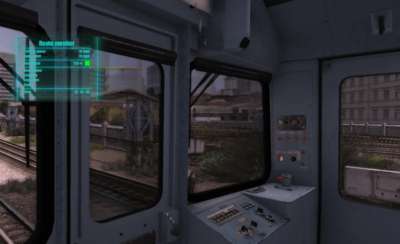 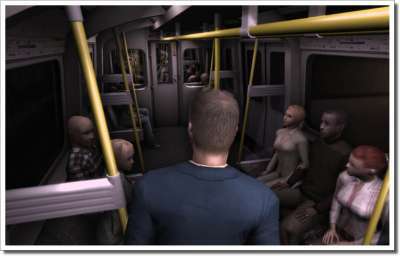 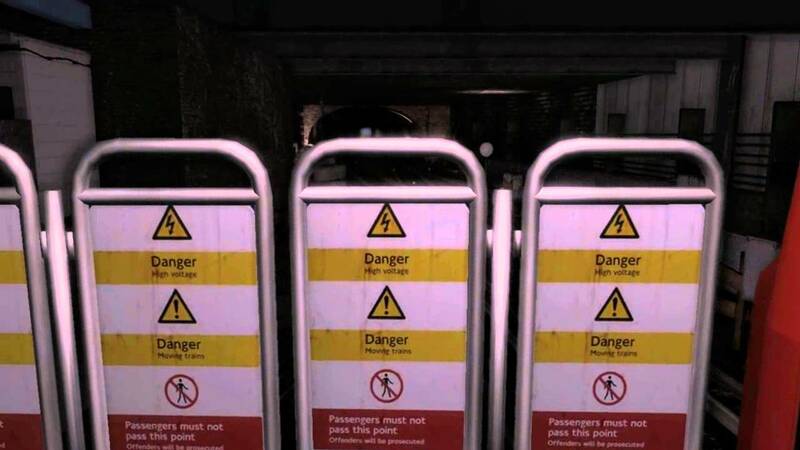 No sound on your London Underground Simulator? 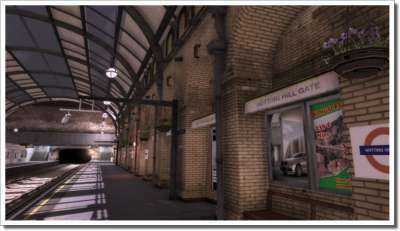 See our support page for the fix! 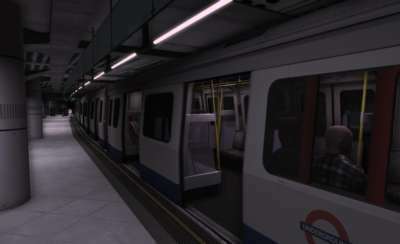 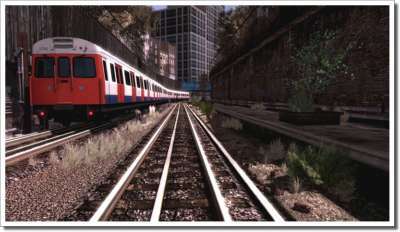 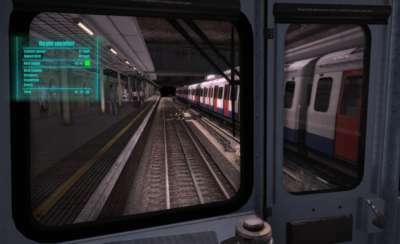 This simulation of the London Underground Circle Line is one of the most realistic rail simulations ever created, from the driver's cab to the superbly detailed 35 stations along over 50km of track. 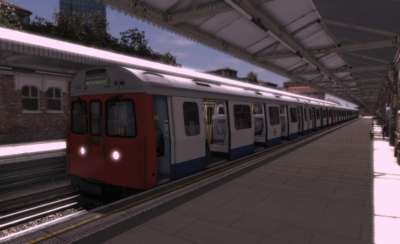 The new Hammersmith extension is modelled and you can enjoy a completely authentic driving experience with a 3D cab, custom sounds, superb lighting effects, realistic announcements and AI train traffic.